Price Reduced!!! Seller wants it gone..STOP BY and view this well planned out pool home. The floor plan is split and has a formal living and dining room all with tile flooring. The family room has wood beams in the ceiling and has been well appointed with warm wall colors. The kitchen was redone, kitchen cabinets and counter tops. 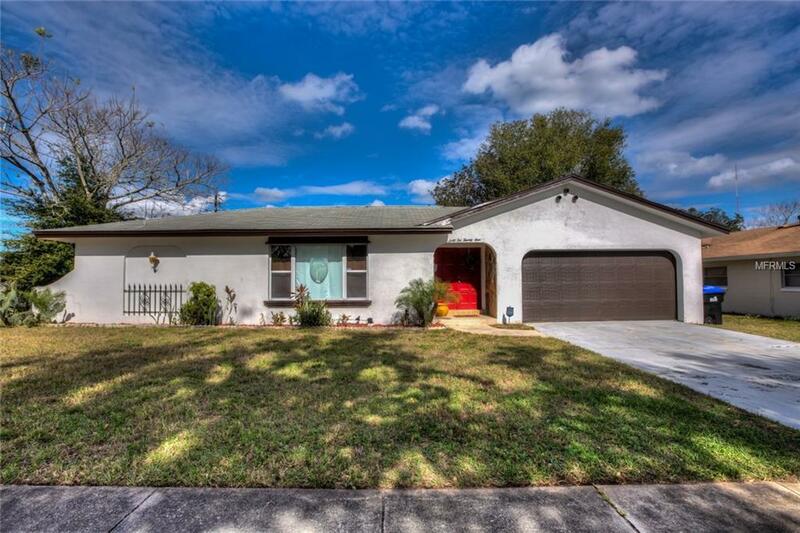 All three bedrooms are spacious and ready for all of your furniture and creative concepts.This home has an amazing pool in a fully fenced on a corner lot. The back porch is screened so that you can use it all year round for barbeques and family gatherings. Come view this one today, it will not last. Listing provided courtesy of Shakespeare & Co Real Estate.